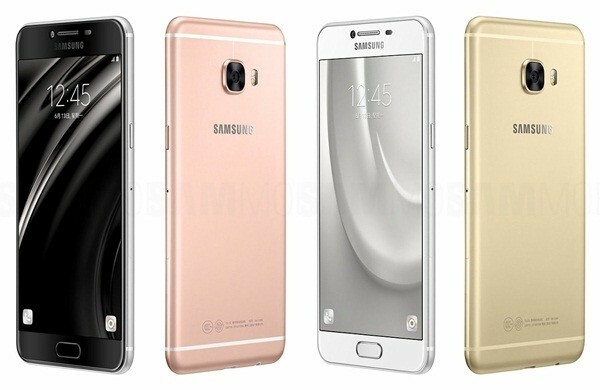 Samsung Galaxy C5 Pro is a brand new mobile phone in Pakistan. 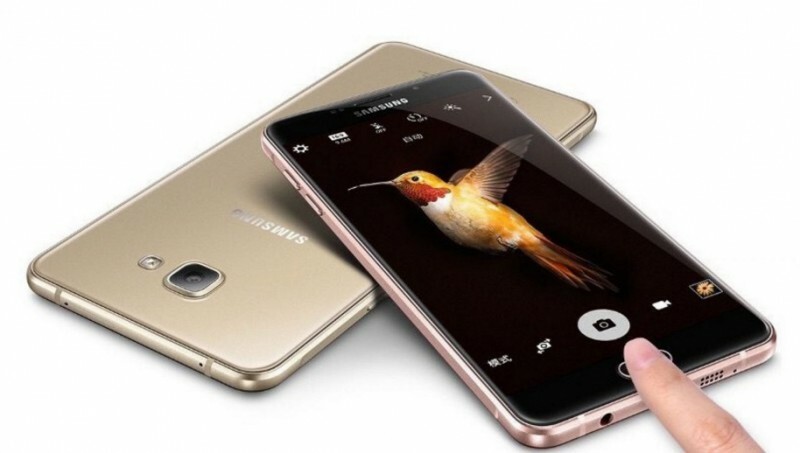 The price of Samsung Galaxy C5 Pro in Pakistan is expected to be 25,000 Rs. 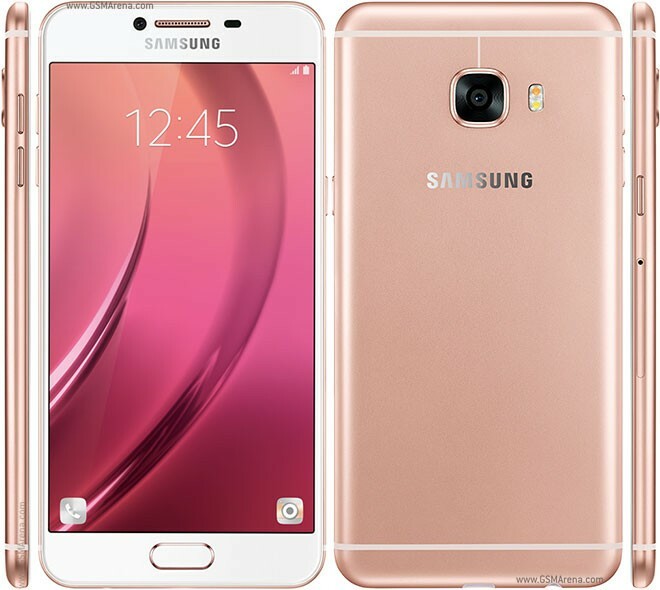 If you are looking for Samsung Galaxy C5 Pro specifications, price, photos, videos, reviews and unboxing review then you can find these details in this post.